At BARREtoned, we are motivated by our passion for our method and the conviction that it will change your life. 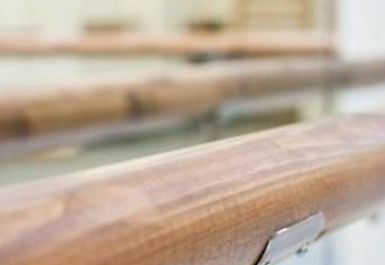 We all have experienced first hand how barre exercises tone and streamline your body, burn fat, enhance flexibility, increase your energy level, and improve your confidence and overall happiness. 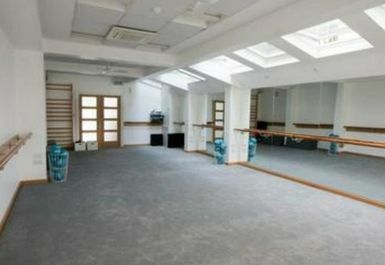 We are dedicated to sharing this experience with you and are looking forward to welcoming you at our Notting Hill studio. 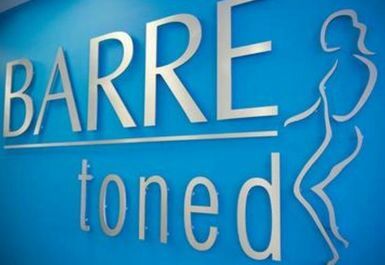 BARREtoned is a targeted, full-body workout performed at the ballet barre creating long lean muscles and improved posture. Interval training at the barre and on the mat uses small, controlled movements and your own body weight to work every major muscle group. Active stretching to increase flexibility and elongate muscles follows each exercise. 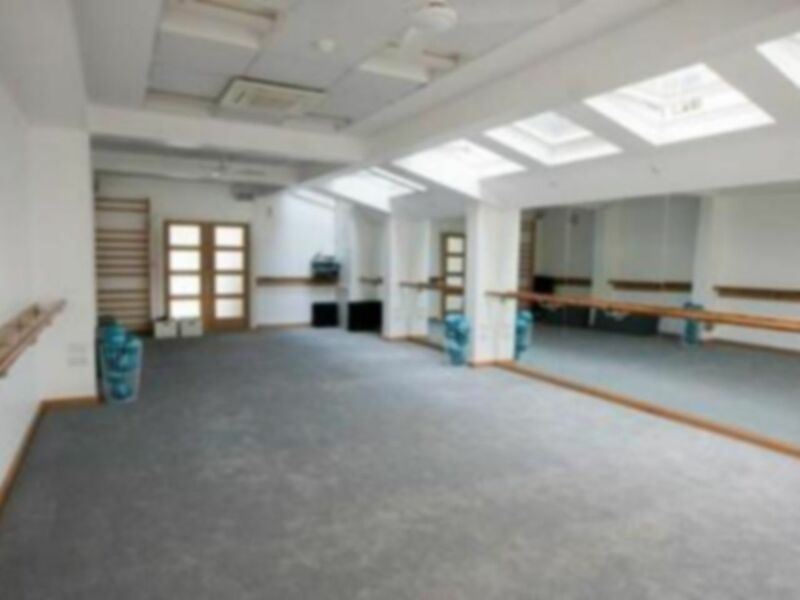 Please note that new clients will need to arrive 15 minutes before the start of the class. Please ensure that you wear trousers or leggings that cover your knees.